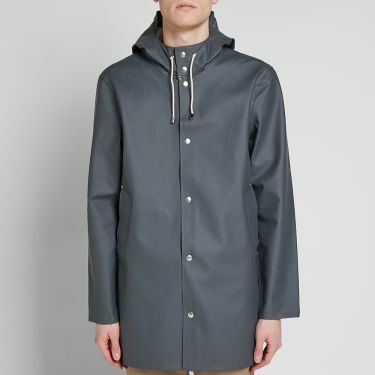 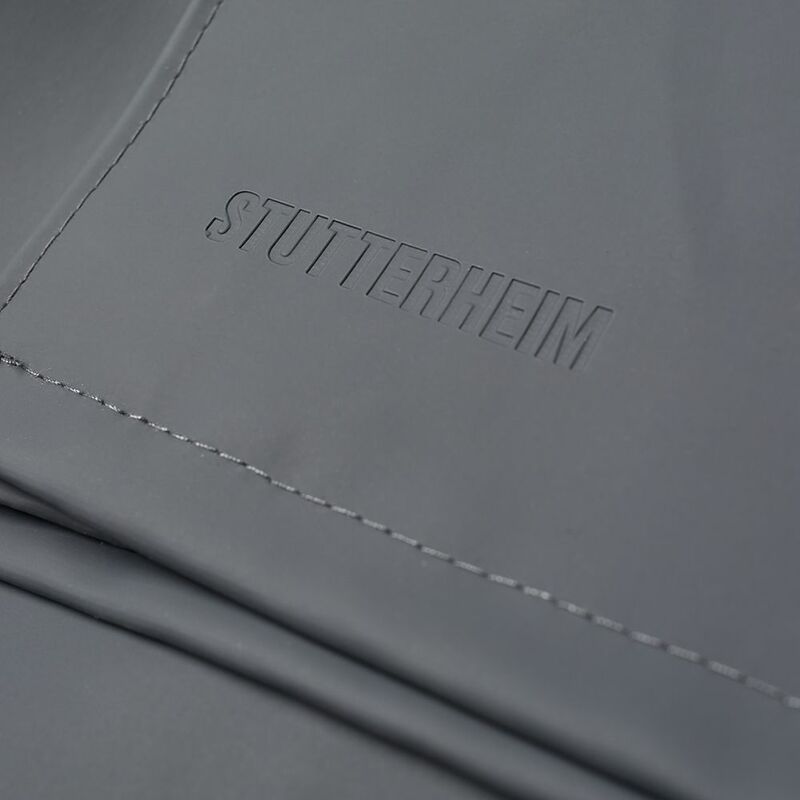 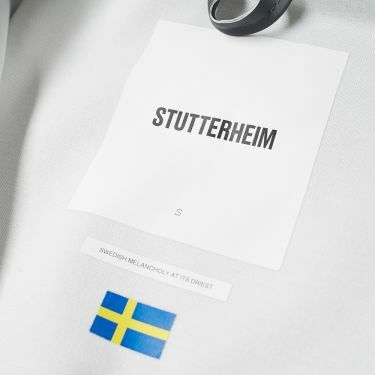 Delivered in a steely grey colourway, Stutterheim’s Stockholm is back. 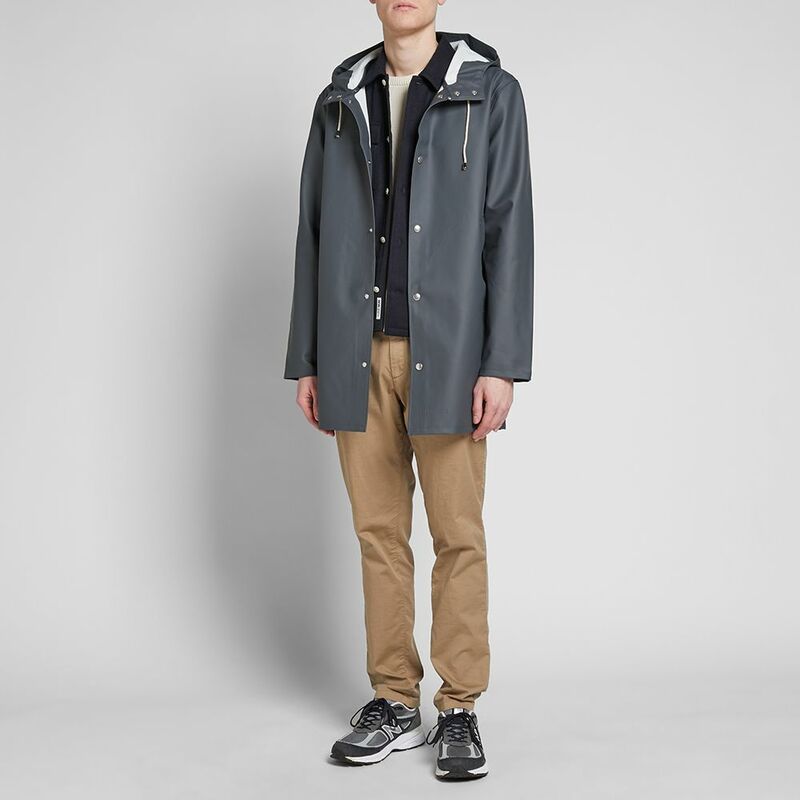 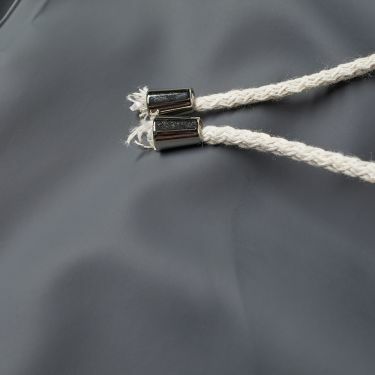 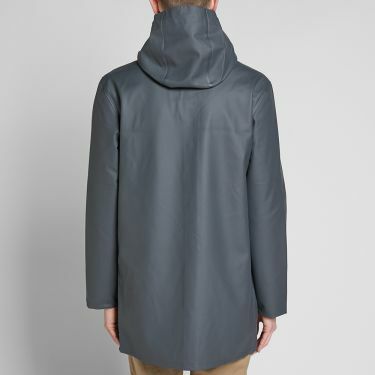 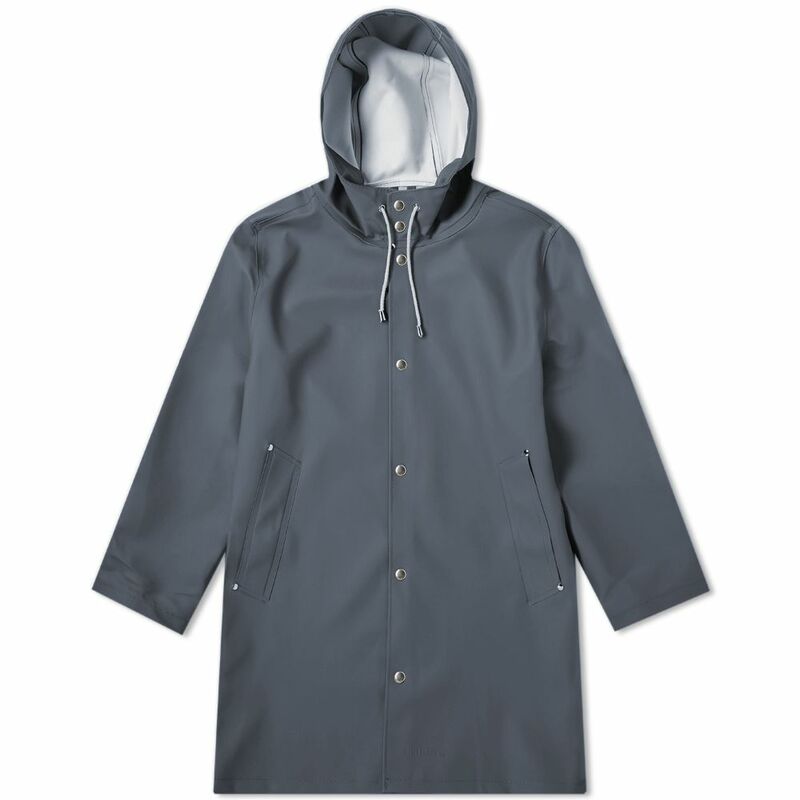 A rain coat to challenge all others, this version from the Scandinavian expert has a weather-defying rubberised cotton construction, paired with double welded seams for the ultimate protection. Completed with a drawstring hood and press stud closure for security and coverage, the Stockholm can easily transition from the seas to the street, making it a staple piece to see you through tough conditions in style.